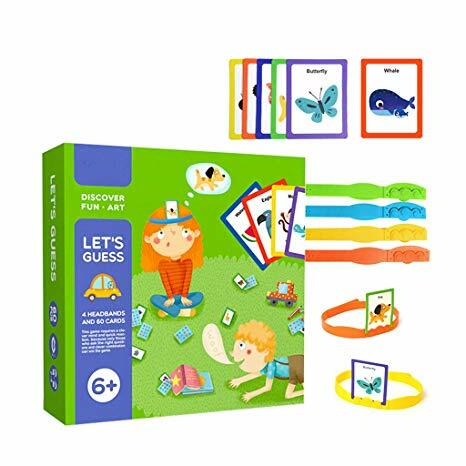 Six kinds of animal model puzzle in each set. 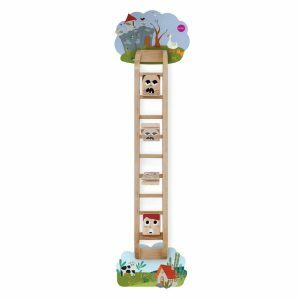 Per set included 2*3-piece ,2*4-piece,5-piece,6-piece for animal model puzzles. 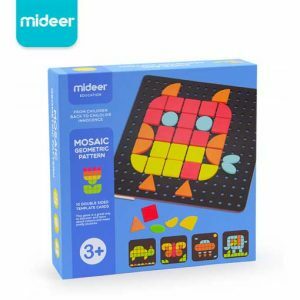 Inspire baby imagination and concentration. 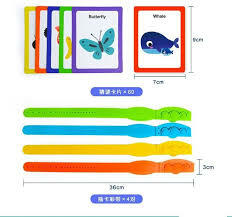 Product specification: it contains 60 pieces of puzzle CARDS and 4 pairs of card ribbon. 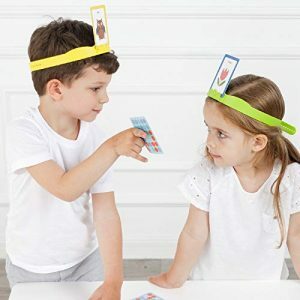 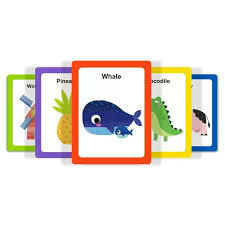 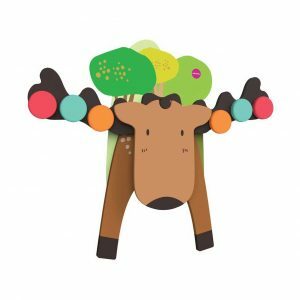 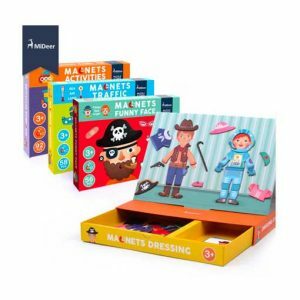 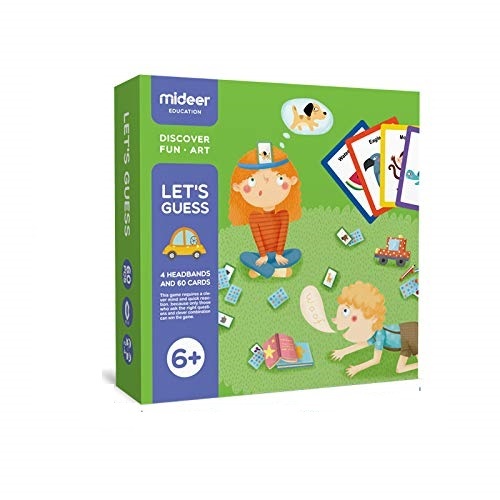 The product contains 60 CARDS and contains rich contents, including animal cognition, life cognition and English learning.